Mike Wilkinson is one of New Zealand’s most established professional photographers and has been in the industry for over 35 years. He specialises mostly in advertising work and during his career has worked with some of the top agencies in New Zealand producing high quality images. Mike is also a keen traveller, and wherever he goes his camera goes too. Over the years he has travelled to some of the most remote and exciting places in the world. From the wilds of Africa to the icy world of Greenland and the Arctic region and on to the wild islands of the Southern Ocean and the Antarctic continent, having visited the latter on three occasions. In 2012, Mike was part of an Antarctic expedition called ‘Our Far South’ and as the official photographer of this voyage, the opportunity to produce his first book was presented to him. As Mike spends more time travelling around the globe, he plans to share with you his passion through his library of works. Mike moved from Wellington to Wanaka in Central Otago 2013 where the landscape is a constant inspiration, he has also developed a passion for drone photography. Mike’s high quality photographic images are for sale and are printed in his studio on a Canon Pro-2000 state of the art printer, either on canvas or a variety of papers – from high gloss to German Hahnemuhle fine art paper, all of which are archival quality. All images are available for sale so please contact Mike via email to discuss your requirements. 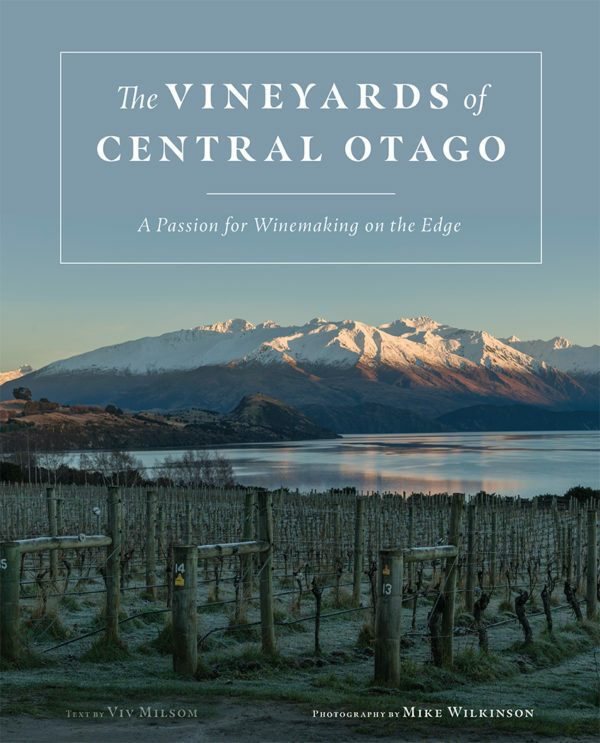 Mike’s second book ‘The Vineyards of Central Otago’ was released in October 2018. It takes you on a photographic journey from winter, through the seasons, to the harvest in late summer. It was a real privilege for Mike to have unrestricted access to some of the most spectacular vineyards in the world. Mike was commissioned by Penguin Random House as photographer for this book. It is a truly visually stunning book and is for sale at all good bookshops.